The world’s 1.1 billion girls are a source of power, energy, and creativity. When they have access to the right institutions and environments to learn and grow, girls can unlock new opportunities for themselves and their communities. But gender barriers and social norms limit choices and rights – for boys and men, too – and stand in the way of growth that works for everyone. As part of the Aga Khan Development Network, we work with people around the world to build thriving communities through long-term commitments and a multi-sector approach. This allows us to address the interrelated causes of poverty and help facilitate systemic change that spans generations. What does this mean? It doesn’t just mean that girls like Mwatime, 7, have access to quality education, though that is part of it. Our investments in East Africa, in partnership with Canada and Canadians, have strengthened quality of education for 330,000 girls and boys in East Africa by equipping schools, teachers, and parents with the tools they need to nurture children’s minds from an early age. Our approach to development also means Mwatime can get the support that we often take for granted, from her parents, teachers, and other community leaders, to remain in school. It means ensuring she has access to healthcare and nutritious food to fuel her day. 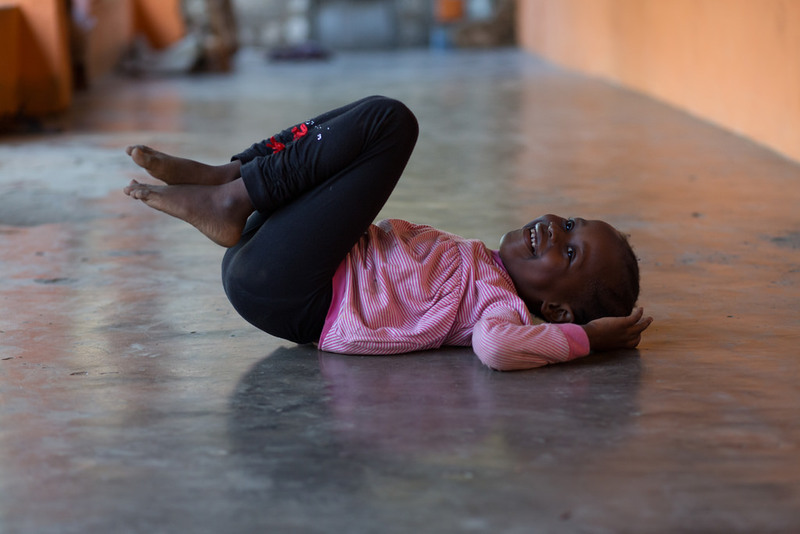 It means Mwatime can focus on being a girl, so she can one day grow up to be a source of power, energy, and creativity for her family and community.